There are TWO giveaways… so 2 rafflecopters to enter! 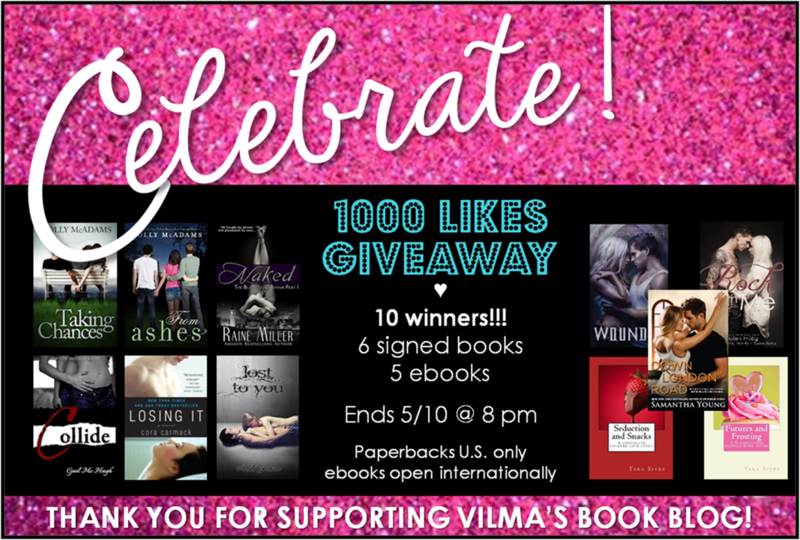 Enter to win 1 of 6 signed paperbacks or 4 ebook gifts! Paperbacks are U.S. only and ebooks are for Nook or Kindle, open internationally. Awesome Giveaways. Hope you have a good weekend!! Awesome!!!! So great ! Thanks! Have a great day!!! Congrats!!!! And thank you for the giveaway. Congrats on this amazing milestone! 🙂 Wishing you many more likes! And thanks for the giveaway! Reblogged this on Bethan Cooper. Thank you for the wonderful giveaway! Have an awesome day! !